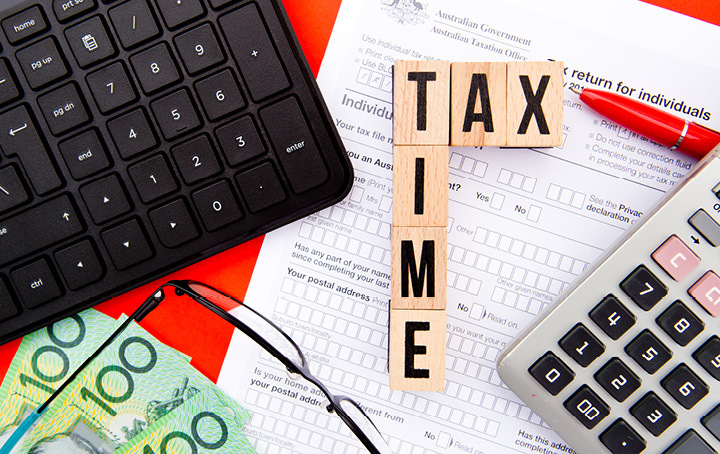 It’s tax time again, as you gather your receipts and other assorted tax documents, you should also turn you mind to what the ATO is paying close attention to this year. This year, the ATO is focusing on taxpayers who claim “other” work-related expense deductions at label D5 on individual tax returns. As a part of their focus on other work-related expense claims, the ATO will also be closely scrutinising work-related car expenses which around 3.75m individuals claimed in 2016-17 totalling $8.8bn. There are two ways a deduction for car expenses can be calculated under tax law, the cents-per-kilometre method (which limits claims for work-related travel up to 5,000 km) and the log-book method in which a log book is kept for a continuous 12-week period to determine the work-related percentage of the actual expenses incurred. The ATO is advising taxpayers that it may request proof that the travel for work was required, this is especially significant in circumstances where individuals may claim the transport of bulky tools or equipment as required by their work. It warns individuals this year, it’ll be on the lookout for false logbooks, claiming home to work travel, claiming for expenses paid for by the employer, incorrect claiming of home to work travel where bulky tools are not involved, and claiming expenses for a car which is under a novated lease. If you’re not sure of your claim this year, contact us today.